Ok, so 4.5 out of 7 isn't bad (it's kind of bad). At least I did stuff. I don't have much else to say, really. So maybe I can share a couple things I found online today? Click the blue links to check them out. I was all set to make this delicious-sounding Baked Butternut Squash-and-Cheese Polenta dish I found - until I realized it takes over 5 hours to finish the thing!! Honestly. I understand most of that time is spent either in the fridge (3 hours) or in the oven (1 hour), but who has that kind of time to devote to a single dish? Not I. If you think you had a bad day, check out these Hungover Owls. I never realized it until I saw this website, but owls really do look hungover. Like, all of them. All the time. Look at these wonderfully tacky/rediculous food tattoos. 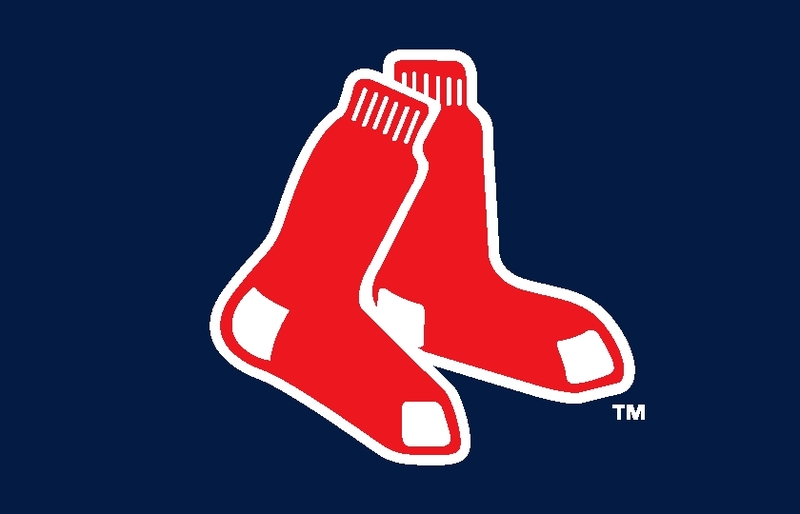 Disclaimer: definitely not slamming the tacky or rediculous tattoo; I have the Red Sox logo tattooed on my ribs. It's only skin. Random Wikipedia article: learn about Larry Walters, who took flight in a homemade aircraft in 1982, reaching an altitude of over 15,000 feet. Impressive, considering his "aircraft" was made of a lawn chair and some weather balloons.